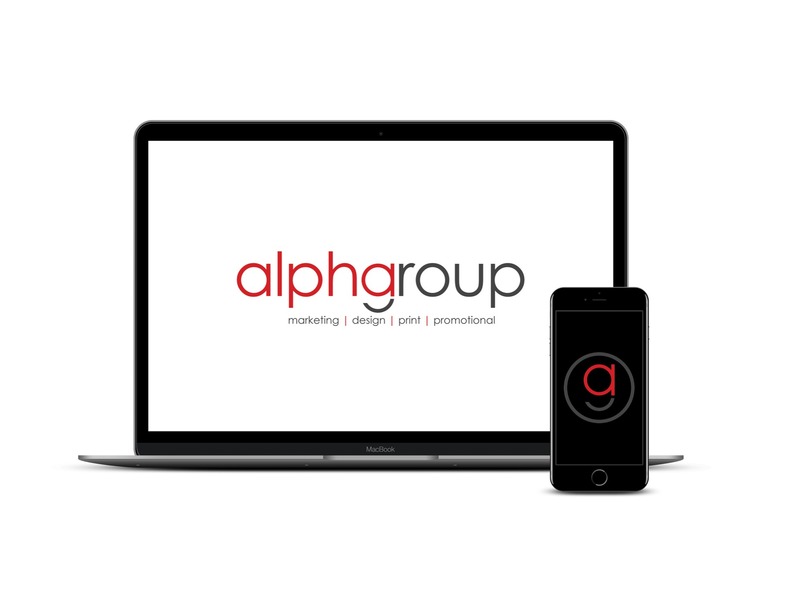 Aalphagroup is a marketing firm aimed at helping businesses and solo entrepreneurs expand their businesses in the areas of brand management, graphic and web design and digital marketing. We are dedicated to providing our clients with the best experience possible without the big agency price tag. The sky’s the limit when working with alphagroup.